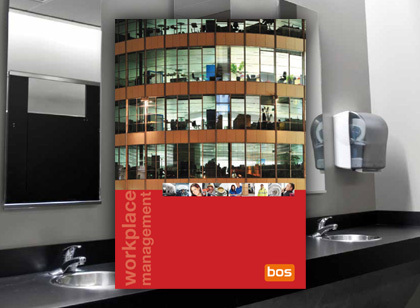 BOS has the safety and health of your employees and visitors at heart. Depending on the size of your business you will have different requirements to maintain the building and premises, offer refreshments and provide a secure environment for staff and visitors. Getting good quality products from just one supplier gives you peace of mind and saves you time and money. 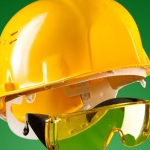 We can carry out a risk assessment and advise you on the best solution for your requirements. Amongst these – First Aid Kits, Equipment and Supplies, Signage and Labelling and Emergency Spillage Kits are just some things we can help with. BOS is engaged in the Health Workplace by Kimberley Clark. We can assess your ‘hot spots’ and offer you the solution to keeping your staff healthy. A healthy workforce and hygienic working environment saves your company money too by cutting absenteeism. Talk to us today about our product ranges for paper products, washroom, hand dryers, vending machines, floor care and cleaning. 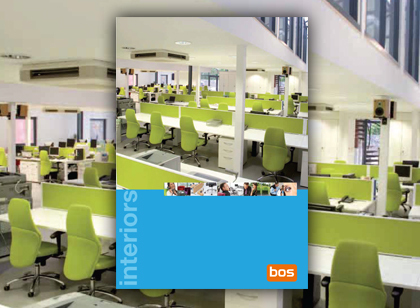 It’s not just your staff that will be impressed – customers and visitors will be too! An army doesn’t march on an empty stomach, likewise your personnel need their sustenance. We service all your catering needs from a teaspoon to a water cooler. 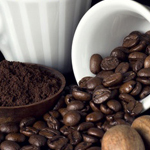 Rather than spending time going to the supermarket why not order your coffee and tea supplies from us? We can even help out with snacks, sugar and soft drinks together with the vending machines! Keep your mailroom and warehouse running smoothly. We not only have specialist packaging systems but also signs, labels and personal protection products to keep your workforce safe. 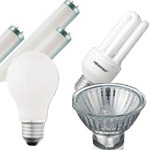 Large range of products. One order, one delivery, one invoice. Add them to your office supplies order for next day delivery. Time saving – no need to go out, collect and pay by cash or credit card. If you have high volumes of mail to send out Hybrid Mail could be the solution for you. Through our partnership with Hybrid mail specialists we can pass on impressive discounts on postage prices and security to customers with fulfilment and distribution requirements. 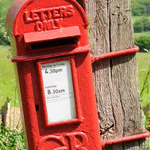 Hybrid mail will become your favoured post office. Talk to our sales team or your account manager today to see how we can help. 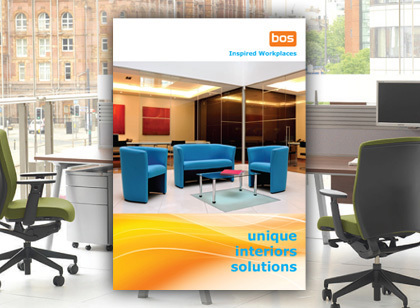 At BOS we have a large selection of lockers and storage units to suit your company’s and your company staff needs. 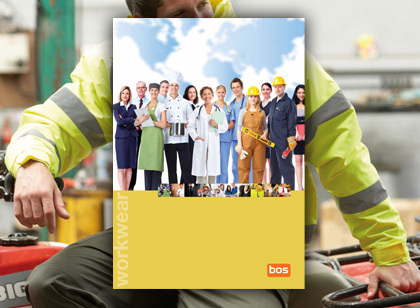 Ideal solutions to keep personal possessions safe, store Workwear and PPE Equipment and separate personal items from work clothing. 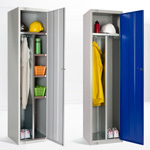 Our lockers and storage units are designed with longevity in mind – robust, cleverly designed for cleaning and maintenance and versatile for different uses, there is really something to suit all needs.